Henry and Henry Apricot Bake Pastry Filling, 40 Pound -- 1 each. Brill Cherry Filling, 34 Pound -- 1 each. 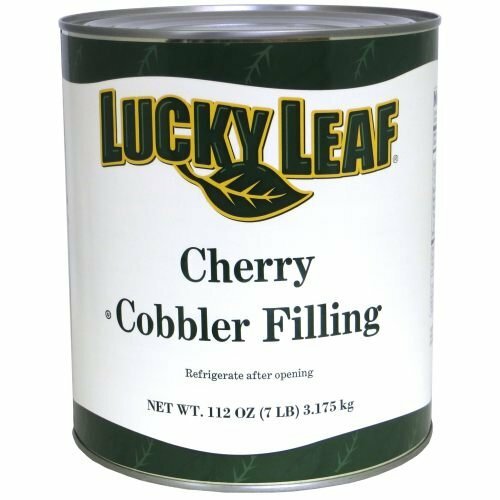 Apple Leaf Blueberry Pie Filling, 116 Ounce -- 6 per case.